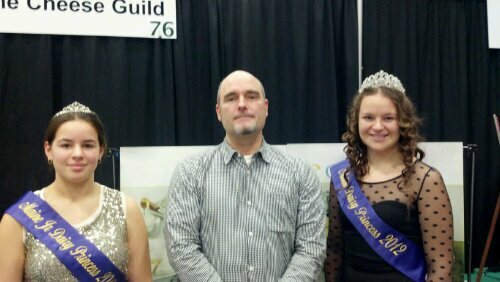 2013 Maine Dairy Princesses with Cheese Guild President Eric Rector at the beginning of the 2013 Maine Agricultural Trade Show in Augusta. 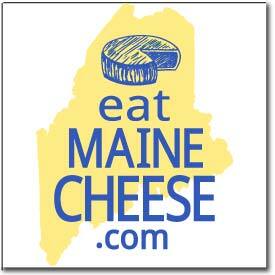 Governor Paul LePage addresses the Ag Commissioner’s Luncheon at the trade show. 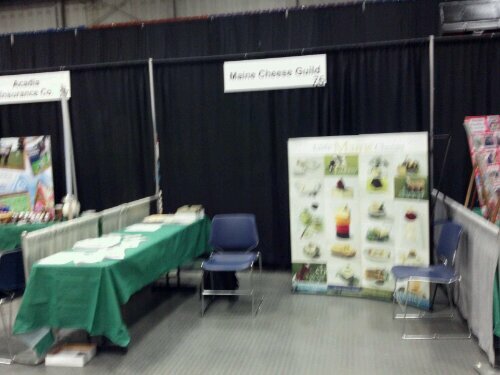 The Maine Cheese Guild booth in the main hall. Posted in Events, Guild and tagged policy.